Homeleigh is your first choice when it comes to a range of high quality landscaping and fencing options for your garden. We have over 40 years experience in helping people just like you to make the most of their green space – from advice on making the most of limited space, ideas on how to create a low maintenance garden, inspiration when it comes to a choice of attractive decorative options and practical landscaping suggestions. You can trust us to help you make the right choice. Homeleigh carry a huge range of paving options, from simple but attractive block paving to stunning natural slabs. In addition you can browse through an impressive stock of flag and kerb stones which will fit strikingly into a lovely path snaking across the lawn or choose from a range of colourful rockery stones. For larger landscaping projects we can provide a selection of top quality decorative aggregates and topsoil – not to mention bark chippings and recycled railway sleepers. For those looking for the truly low maintenance green space we can even offer artificial turf! Keep children and pets in (or out!) 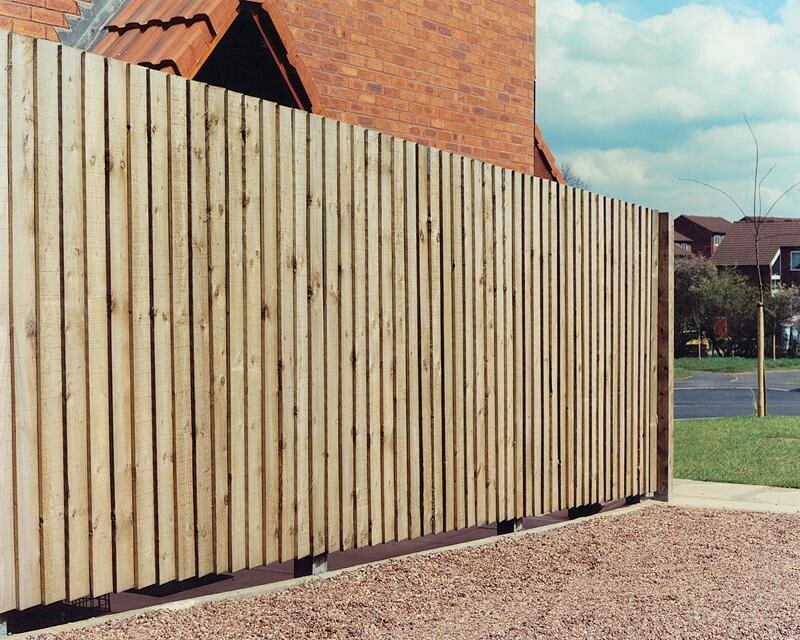 with our extensive choice of attractive and practical fencing options, including all sizes and shapes of fence post. Call us now on 08454 67 67 96 for expert, friendly advice on your fencing and landscaping needs.